On June the 8th was World Oceans Day, a day recognized by the UN for ocean celebration. It was a day that is celebrated by many countries, with events, announcements and support actions against environmental abuse, and this year the theme was “Healthy Oceans, Healthy Planet”, with focus on stopping plastic pollution. Picture above: Mr. Brice Borin, Resort’s General Manager (4th right), the management and associates were presenting the gifts and needed supplies to home’s residents. 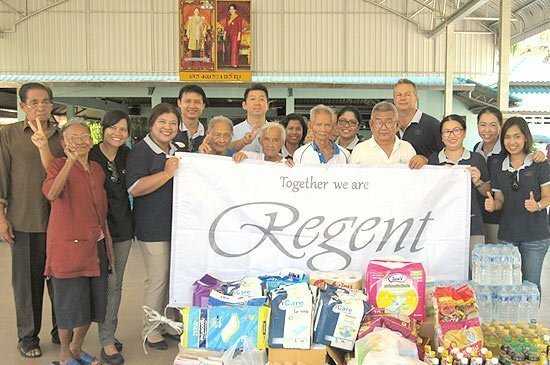 Phuket, Thailand (May 7, 2015) – In support of the local community, associates at Regent Phuket Cape Panwa have been conducting several corporate social responsibility activities. Most recently, led by the resort’s General Manager, Mr. Brice Borin, the management and 20 associates hosted lunch for Phuket Aged Care Home, accommodating over 80 senior citizens. During the visit, the team presented some gifts and needed supplies to the home’s residents. The live music performance by Regent team brought smiles to the faces of elderly residents. 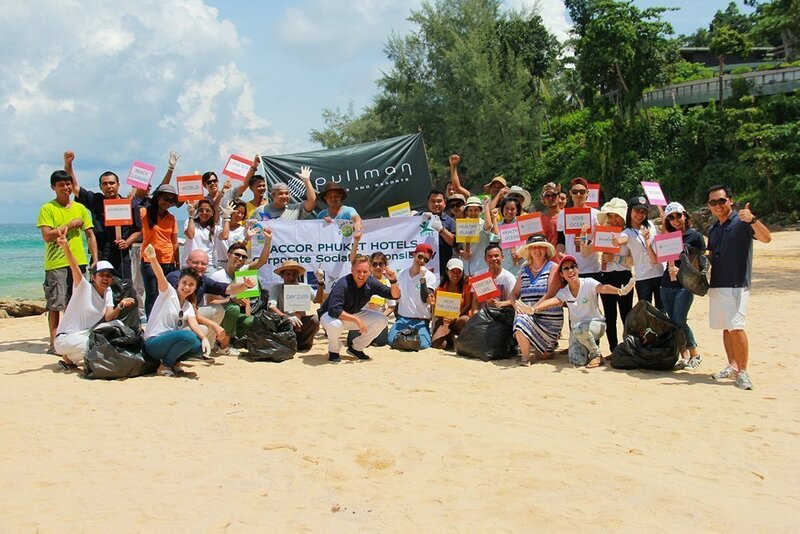 “We thank to everyone for taking part on this important activity, a strong commitment to society and the environment has been inherent in the Regent Phuket Cape Panwa. And through our actions we demonstrate our commitment and respect for the communities and the environment where we live and work.” added Mr. Brice Borin.